“I truly enjoy helping my clients achieve their goals; opening successful businesses across a wide variety of industries is energizing and fuels my drive and work ethic. 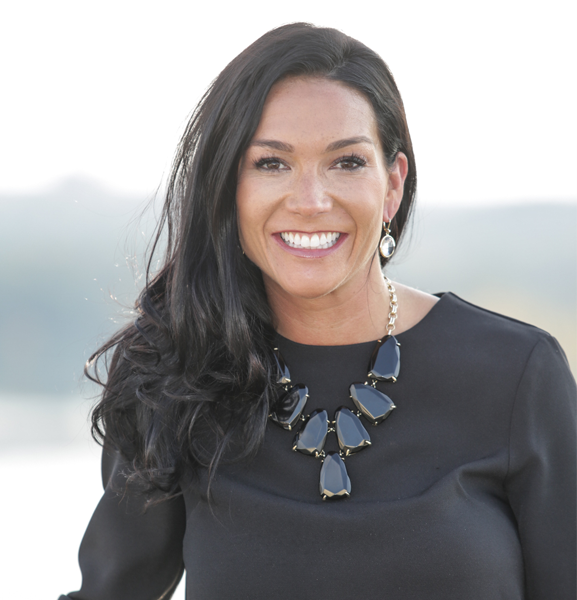 Founder of the commercial real estate firm Neighborhood Retail Group (NRG), Bethany Kazaba became CEO and managing principal of NRG in 2017. Kazaba and her team focus solely on servicing the unique demands of the retail sector from development and management to marketing and branding. Opening more than 60 new business locations annually for and on behalf of their clients, NRG’s portfolio includes fitness concepts, bakeries, restaurants and bars, health and beauty shops, pet care centers, swim schools, burger franchises and more. Kazaba prides herself on offering a better way of business for commercial retail, going the extra mile for every client at every step of their journey. Kazaba was recently honored by the Washington Business Journal as one of 2018 Washington’s Rising Stars 40 under 40, named one of nine top innovators in the Washington, DC area by DC Modern Luxury and featured in Washington Life’s 2017 Young and the Guest List. In 2016, Kazaba received the Women In Retail Real Estate (WIRRE) Founder’s Award—demonstrating selfless dedication to the ongoing success of the organization—she was unanimously voted as WIRRE’s president for 2017/2018, a position she enjoys, giving her the platform to guide and inspire women leaders within the real estate industry (www.wirre.org).